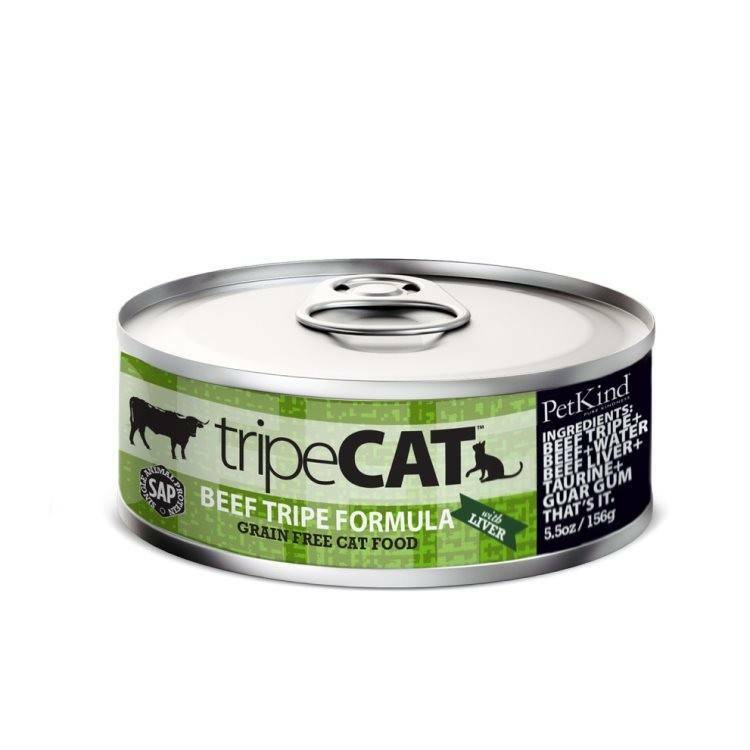 All of the nutrients in tripeCAT are absolutely pure and naturally occur in our FRESH GREEN TRIPE and FRESH MEAT content - there are NO ADDED synthetic ingredients. 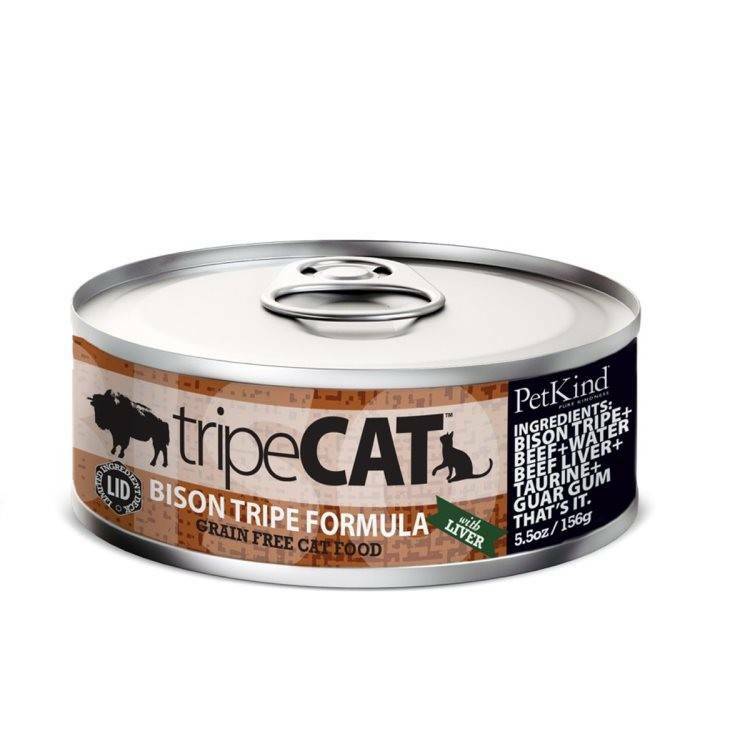 tripeCAT formulas are so full of nutrition, that they are suitable for a “complete & balanced” + “all life stages” along with a little vegetable or fruit bonus or can be used as super supplement added to your cat’s regular diet. 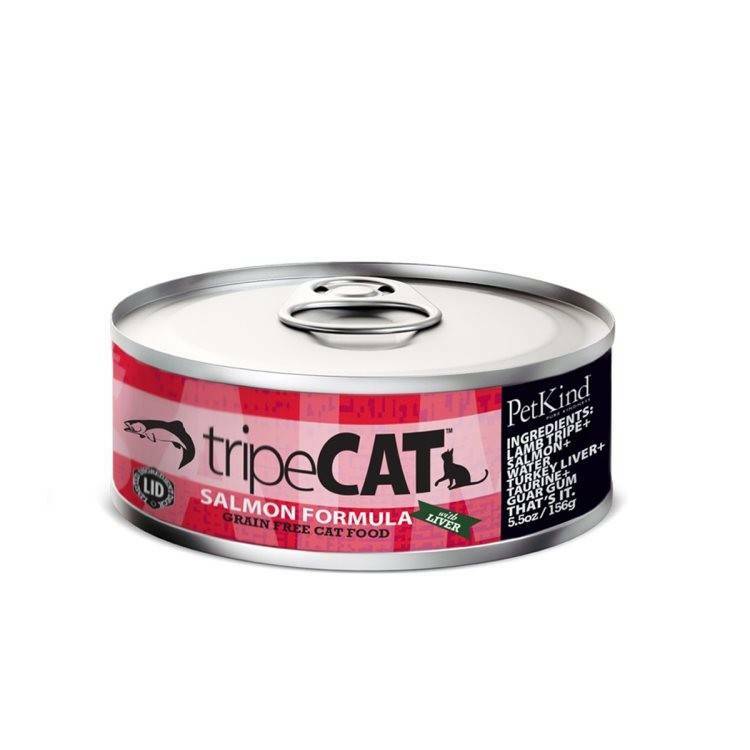 We’ve added the AAFCO “Naturally Occurring” checklist for an “all life stages” cat food to tripeCAT™ labels. 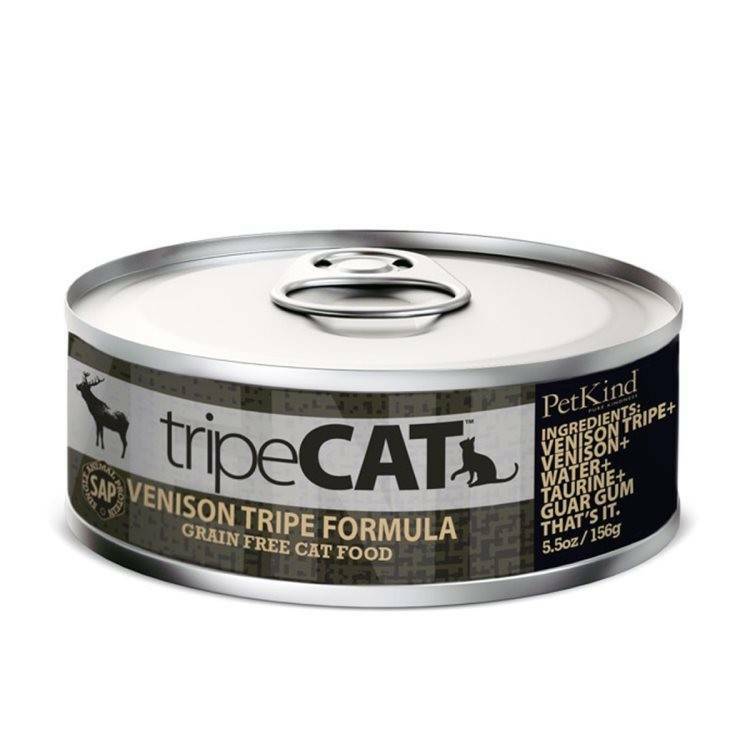 It shows exactly where naturally occurring nutrients in tripeCAT™ meet the required levels. “Naturally Occurring” nutrients offer maximum benefits!